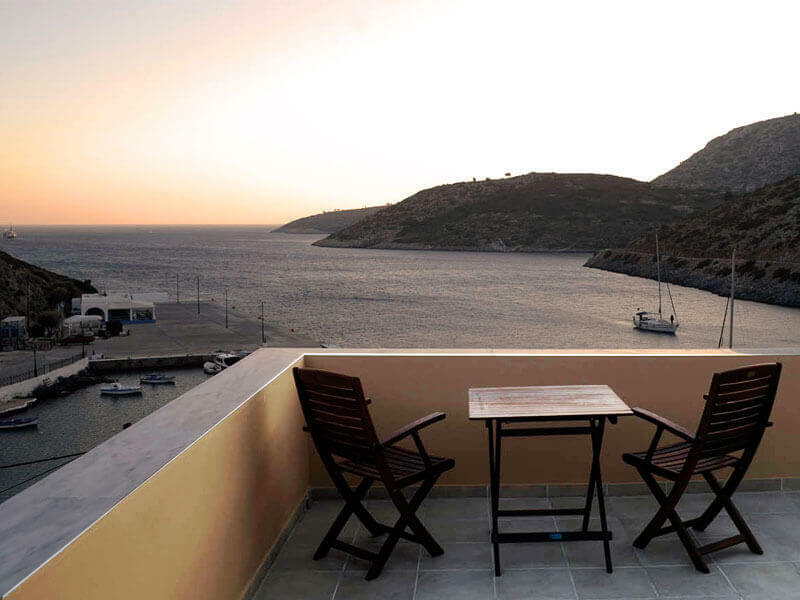 Island apartments Agathonisi | The only luxury apartments of the island Agathonisi. 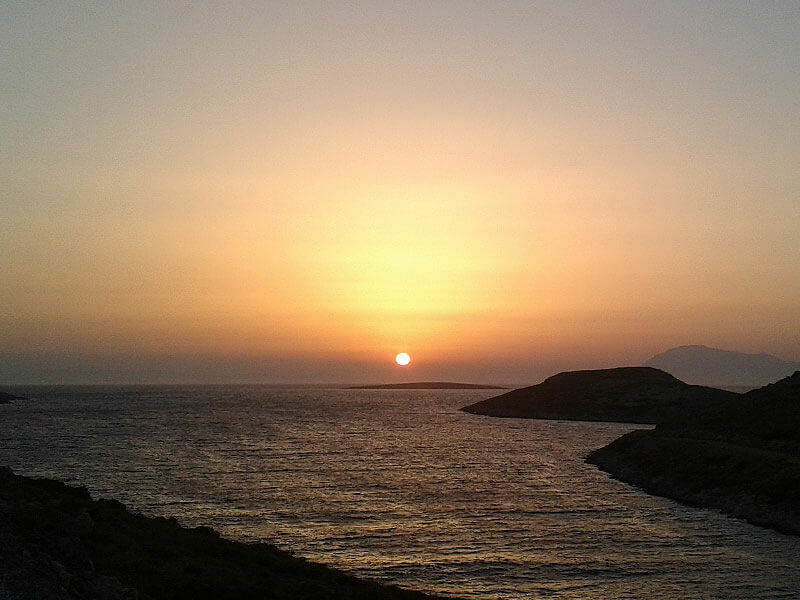 "The hidden Greek Island of the Dodecanese"
Where the deep blue color of the Aegean Sea and the wild nature give you beautiful impressions. An ideal place for a vacation with family or a romantic trip with your partner. 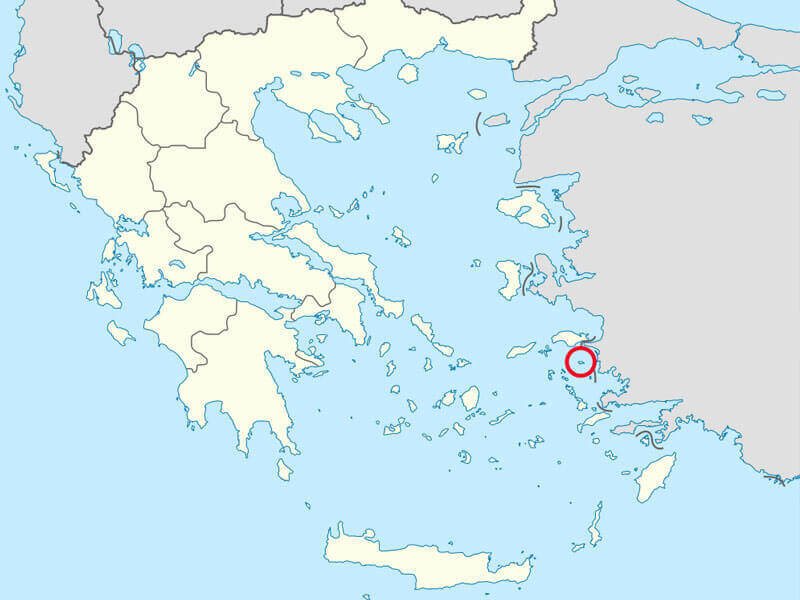 The northernmost end of the Dodecanese islands, close to Samos, Patmos and the Turkish coast. 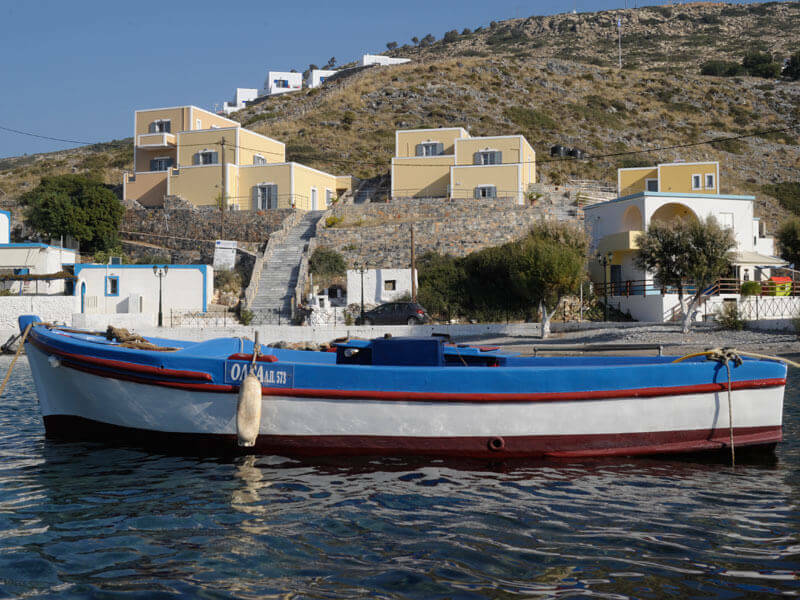 Only by boat connection from many Greek Islands.